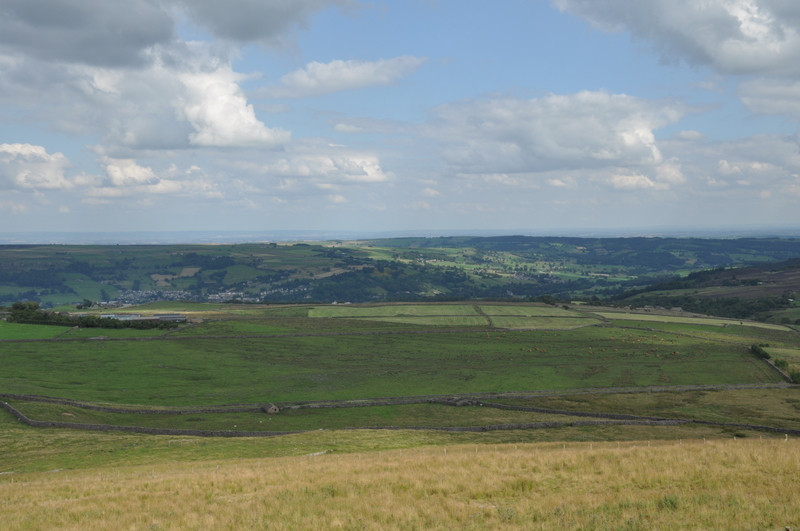 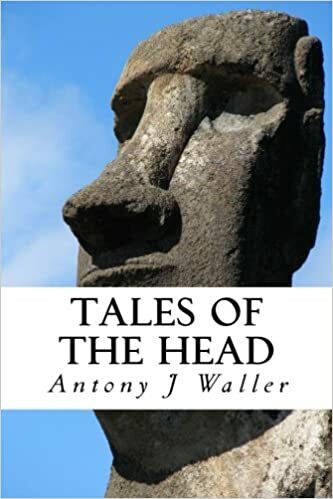 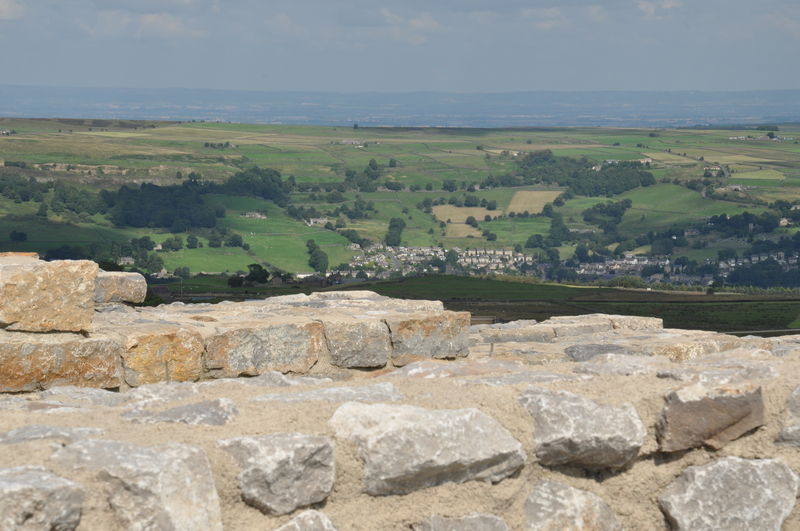 High on the hills above the town of Pateley Bridge in the Yorkshire Dales stands a special place where the moors kiss the sky, the Coldstones Cut. 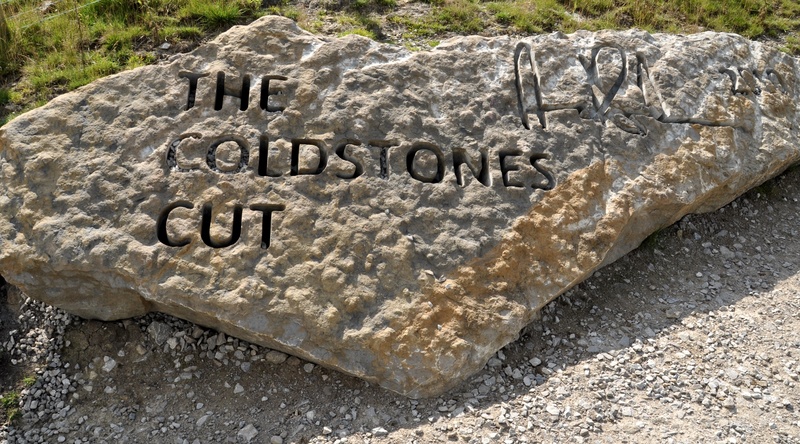 Perched at 1370 feet (481 metres) above sea level the Coldstones Cut is a monumental piece of sculpture giving views across Nidderdale. 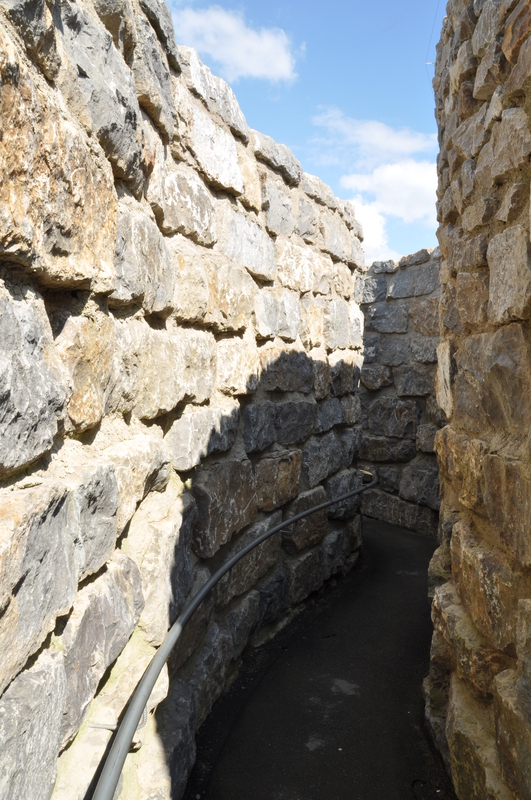 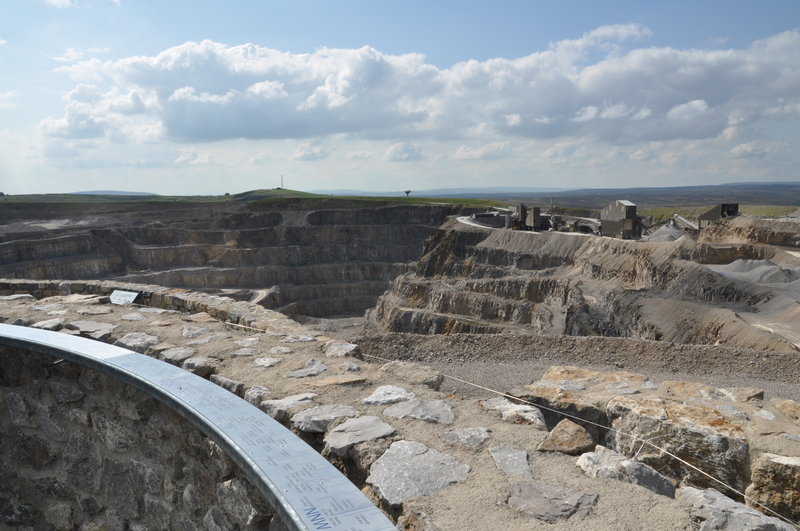 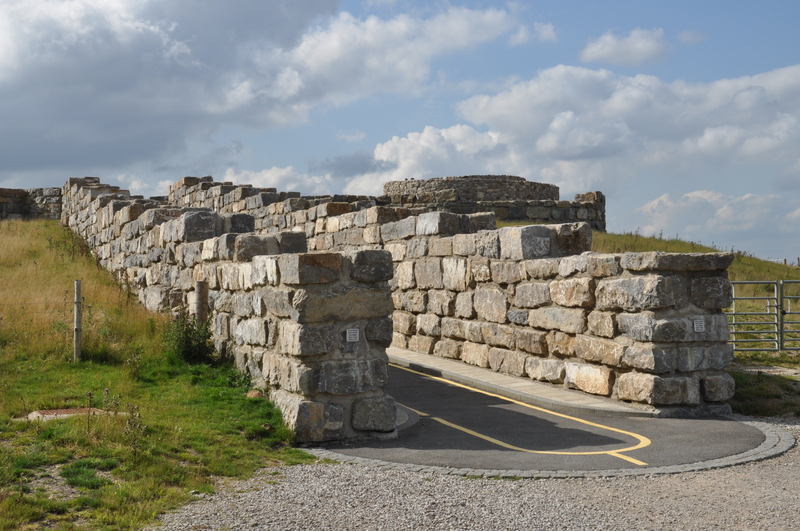 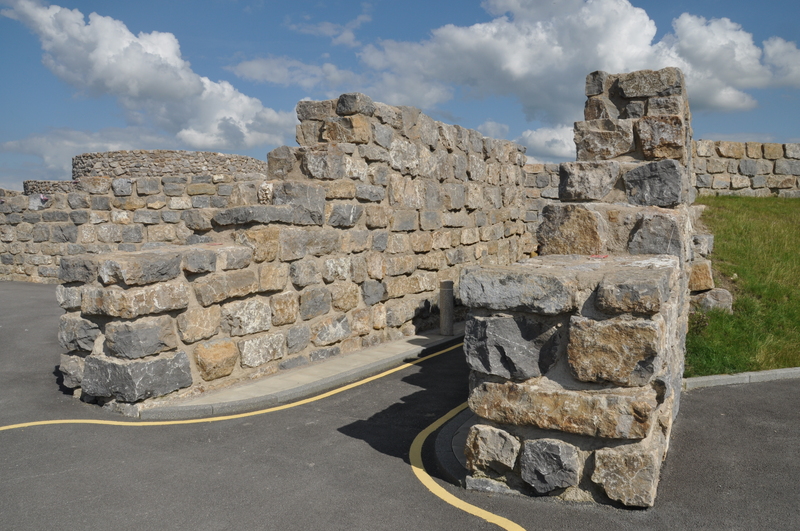 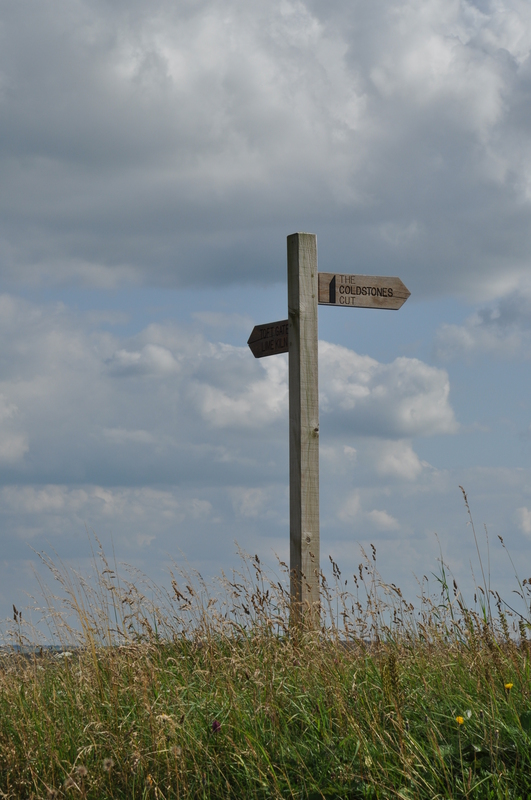 Created by artist Andrew Sabin and constructed from locally quarried stone it can be best described as being a ‘walk through’ sculpture with viewing platforms overlooking Coldstones Quarry and the adjacent Dales landscape. 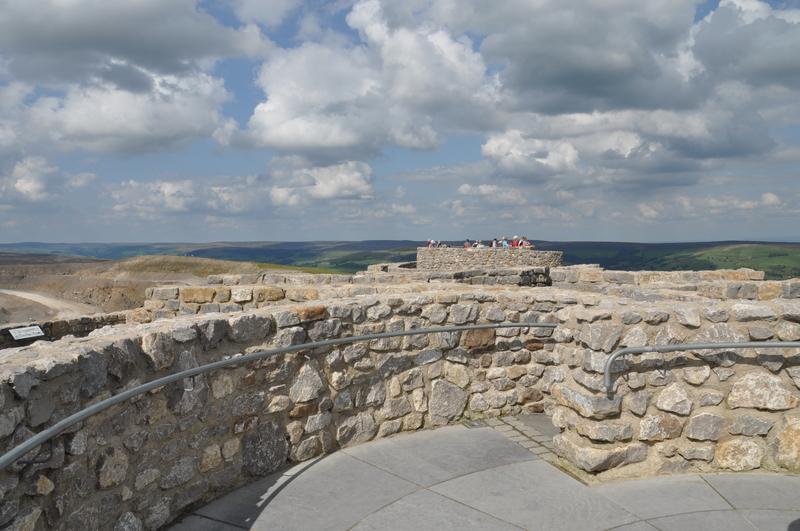 It is Yorkshire’s biggest and highest public artwork. 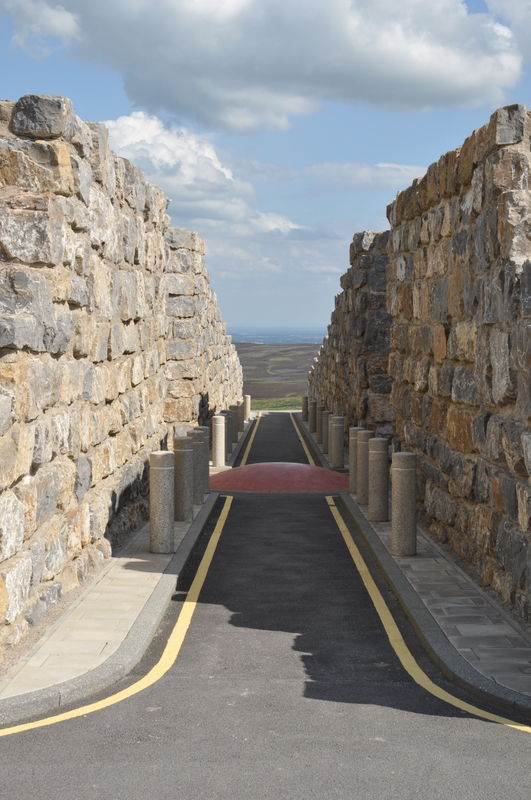 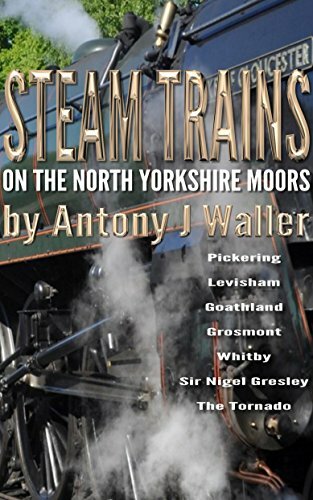 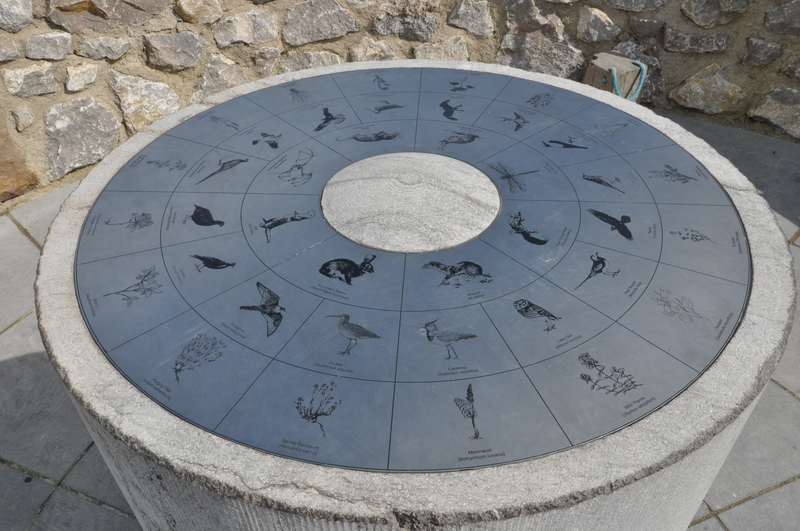 Situated on the B6265 between Skipton and Pateley Bridge and 2 miles from Pateley Bridge free parking is provided at the Toft Gate Lime Kiln car park from which a footpath climbs 130 feet (40 metres) over 1650 feet (500 metres) up to the sculpture and the summit.